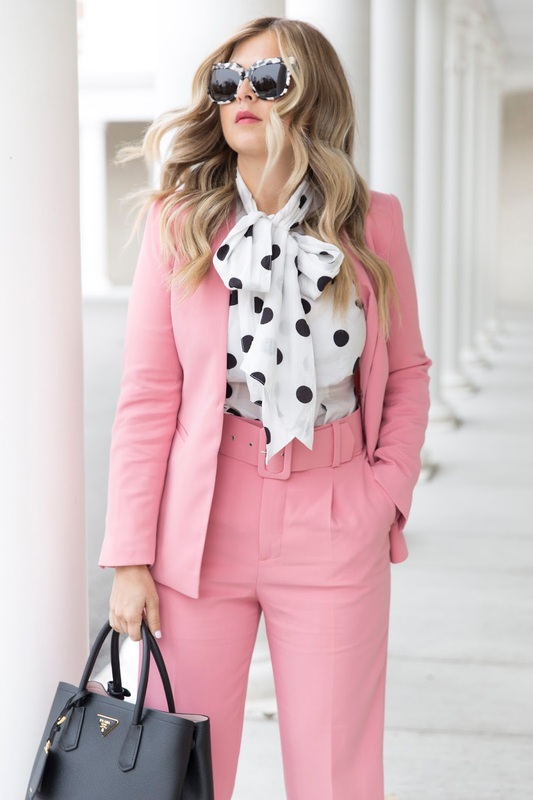 Adore this power suit, what a fabulous outfit! 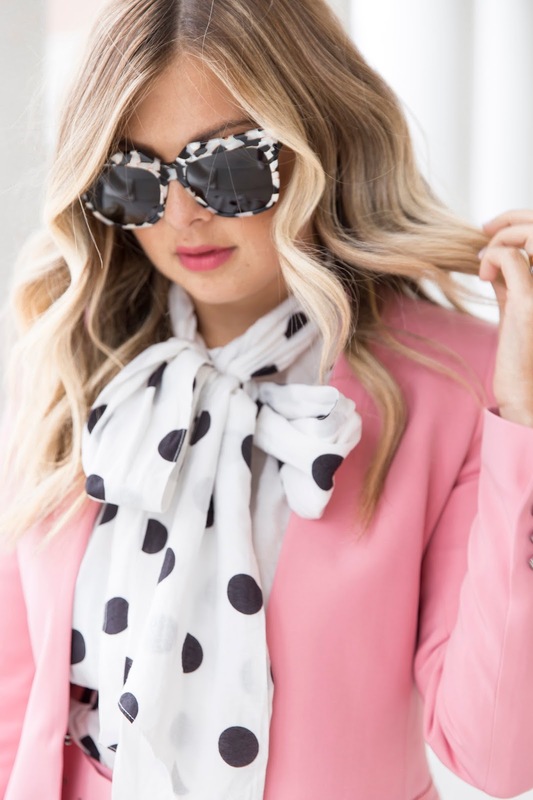 You are slayin' it in this pink suit! Fantastic outfit! What size is this suit?